The list of people is alphabetical by last name - click on the letters above to scroll to that part of this page..
specialised in radar detection and jamming and later on signals interception. worked on microwave radar. 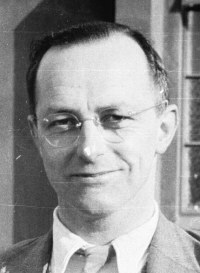 After the war he worked at AERE Harwell, later becoming director of CERN in Geneva. 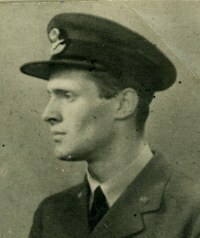 was one of the first WAAF Radar Instructors at the training school set up by Jack Ratcliffe in Forres School in Swanage in 1941.
was a member of the original radar team responsible for the construction of aerial masts and other equipment. carried out the original theoretical work on wave-guides for use in radar systems. joined the Directorate of Communications Development (DCD) in London in May 1940 which was the Headquarters organisation that dealt with radar work for the RAF. started work at Worth Matravers in July 1940 on metric Air to Surface Vessel radar (ASV). 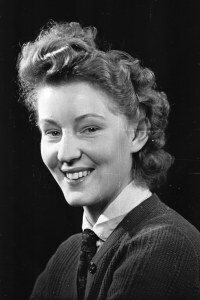 Later he spent time in the US working on Mk III IFF radar (Indication Friend or Foe) in Vivian Bowden's team. 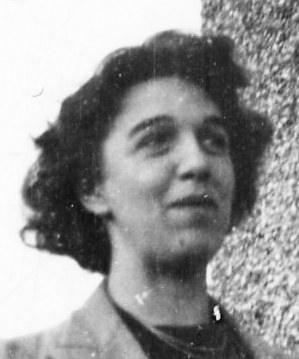 graduated from Cambridge, joining the Bawdsey Research Station in May 1939. 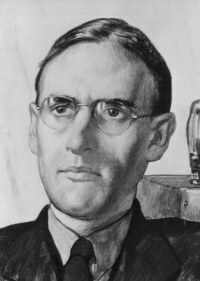 He worked on cathode ray tubes with long afterglow properties, and later on short wavelength radar systems. 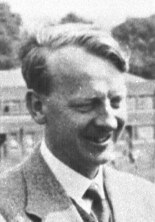 arrived at Worth Matravers from Cambridge in May 1940 and, with Banwell, developed the Variable Elevation Beam (VEB) heightfinding system at a 1.5 metre wavelength. started work on radar at the Air Defence Experimental Establishment (ADEE) in Christchurch for the Army, later moving to Pale Manor Farm in Malvern. started work on centimetric radar shortly before the revolutionary cavity magnetron arrived. He became the first moving target for these radars when he strapped an aluminium sheet to his bicycle! 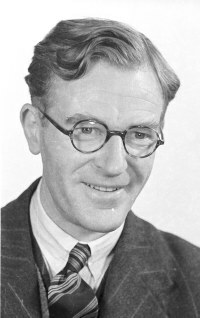 After retiring he wrote ‘Radar Army’ and became secretary to the Purbeck Radar Museum Trust. joined the establishment at Worth Matravers in July 1940. 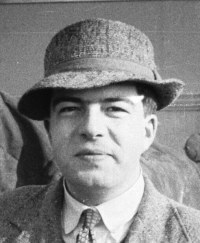 He worked on Chain Home Low (CHL) and Ground Control of Interception (GCI). Blackband was an expert on aerial design for longer wavelengths. Inventor of stereo before the war. Tragically died when a Halifax bomber crashed near Goodrich in 1942 while testing the prototype H2S airborne radar. was an expert on radio propagation from the Cavendish Labs, Cambridge. He innovated new aerial designs to improve performance of radars. led the work on IFF development. Based in the US from 1943, this work lead to present day responder beacons. 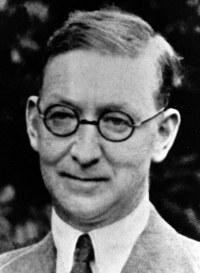 After war he was principal of Manchester’s Institute of Science & Technology (UMIST). was on the original radar team at Orfordness pioneering development of airborne radar. 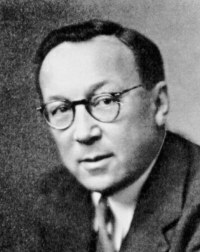 He took the cavity magnetron to the USA and helped the Americans to develop radar. 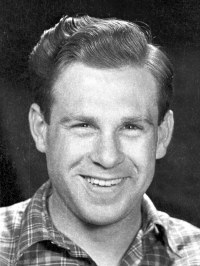 Later he was a radio astronomer in Australia. 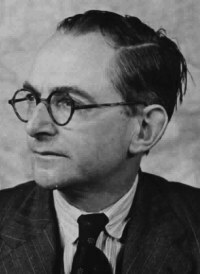 arrived from Cambridge in 1939 and developed the original height finding radar for GCI. He was later posted to Washington for technical liason with the Americans. 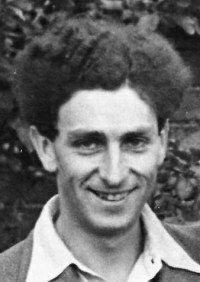 He returned to Cambridge after the war to work on radio propagation. used mathematical modelling of proposed radar aerial designs to predict their performance. started at Worth in 1940 working on centimetric radar and Airborne Interception. 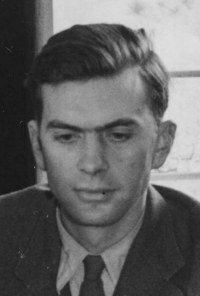 He later worked on atomic energy and became professor of physics at Birmingham University. 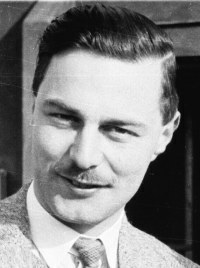 joined the Royal Aircraft Establishment in 1937. In 1940 he moved to Worth to work on electronic countermeasures to fool the enemy radar systems. worked on the design and installation of aerials for Chain Home stations (and possible Chain Home Low). worked in the photographic department. came to Worth in 1940 and worked to counter German radio navigation for their bombers. He went on to spearhead radar counter-measures for the D-Day invasion. He later held various senior positions in the scientific civil service. 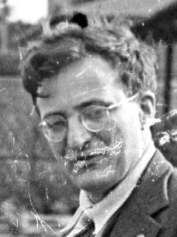 at Cambridge before the war, pioneered the use of high energy protons to split the atom. 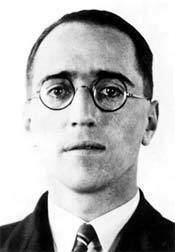 In 1939 he built a Coastal Defence radar to detect ships which became the basis of CHL radars. 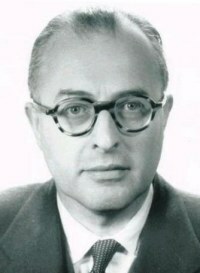 Later he was Director AERE Harwell and received a Nobel prize for physics. worked on Chain Home aerials. 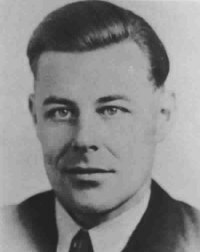 became a renowned pilot in both peace and war - the first to fly a jet airliner, and the first to perform radar interceptions at night. His "Cat's Eyes" were the Airborne Interception radar used to home in on enemy planes in poor visibility. was responsible for trials of a radar decoy called 'window' which comprised strips of aluminium foil dropped from aircraft in bundles. 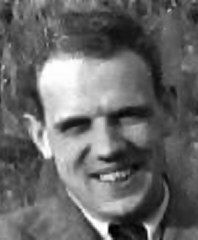 joined the centimetric radar team and developed the spark gap modulator for the cavity magnetron. 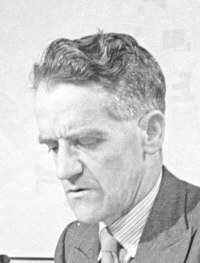 He later went to the US to work on the atom bomb returning to academic work after the war becoming Principal of Strathclyde University. 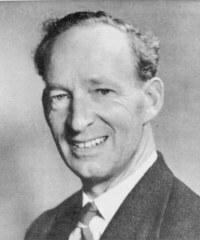 came from Cambridge in 1940 and subsequently became joint leader of centimetric radar. 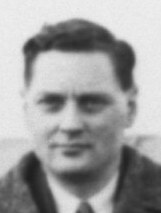 He later took charge of centi-metric airborne projects including AI and H2S. 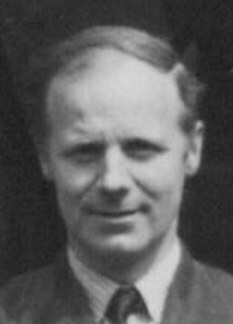 After the war he pioneered particle physics at Glasgow University. started on radar at Bawdsey in 1936. 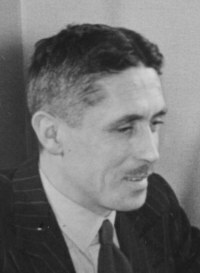 His ideas for radio navigation, while not used initially, were developed urgently in 1940 as ‘Gee’ to improve bombing accuracy. Gee also helped bombers return home safely, later evolving to become Loran-A. came to Worth from Oxford with a degree in physics. 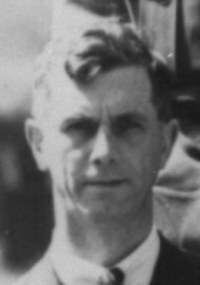 He worked on ground radar and war-time merchant ship radar. After the war he went on to nuclear research. developed the Plan Position Indicator: the classic scanning radar display. 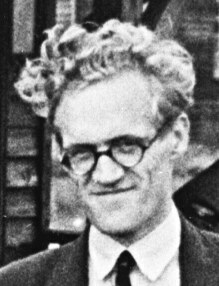 Around 1950 he was first to propose putting multiple transistors on a single semiconductor chip - the very start of the microchip revolution (initially not funded in the UK!). worked in radio countermeasures to counter 'knickebein' the German navigation aid for bombers. He played a significant part in planning electronic countermeasures for the D-Day landings. joined the radar team at Bawdsey in 1935, moving into the RAF in 1940. 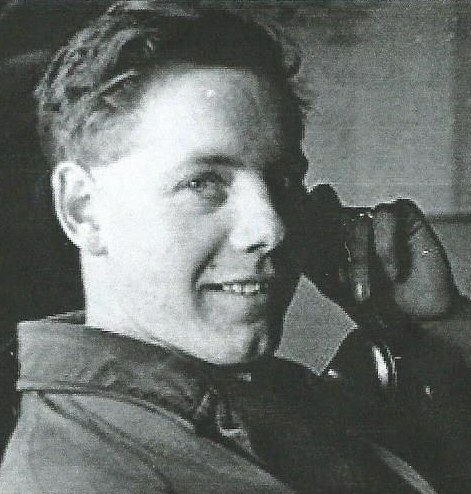 He helped to plan the installation and maintenance of ground radar in No 60 Group. After the war he moved into industry holding many senior positions including MD British Telecom. 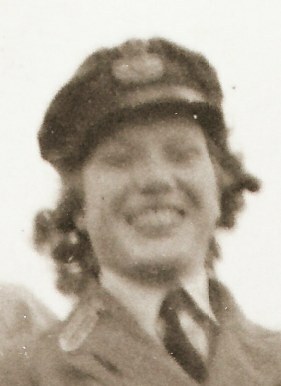 started at Worth in 1940 providing photographs and film for training purposes. He also took portrait photographs of his colleagues at the establishment. 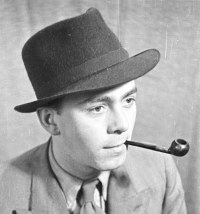 After the war he extended his collection of wartime photos which were later digitised to become the 'Fisher Archives'. grew up in Swanage and took a job at the establishment to work in the library. 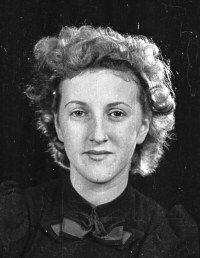 She later moved to the photographic group. joined the radar team in Purbeck, working on radio navigation and subsequently on radar trainers. started at Worth Matravers in July 1940. He worked on CHL and GCI radars subsequently moving to countermeasures. 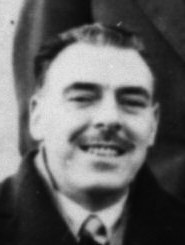 He later held senior appointments in the computer industry. started working on Chain Home in 1936. 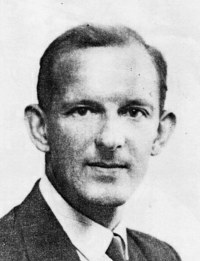 He moved on to airborne radar where his ideas made significant improvements in air to surface radars. He later innovated ground breaking ideas in radio astronomy and quantum optics. worked on airborne radar. He died tragically in 1942 when a Halifax crashed at Goodrich while testing H2S airborne radar. a scientist from Cambridge University. 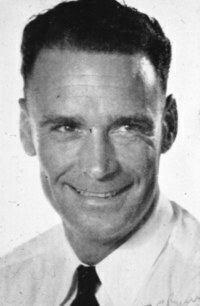 From 1943 he worked on radio countermeasures at RAE Farnborough and TRE Malvern. 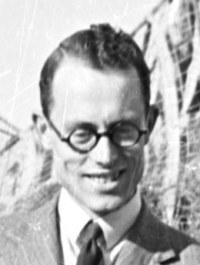 After the war he returned to Cambridge University where he became a professor of radio astronomy. worked for the Army Operational Research Group. In 1942 Hey determined that reports of possible jamming to radars were actually caused by signals from the sun. worked on airborne radars and guided weapons during the war. He returned to Cambridge to continue research on the nervous system - for this he was awarded a Nobel Prize. He became President of the Royal Society. 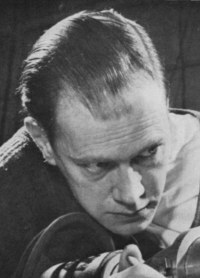 was the main designer of the Ground Control of Interception (GCI) display arrangements. 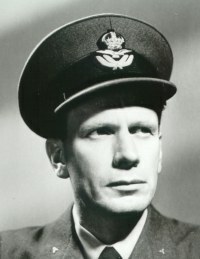 pioneered operational research when he advised Fighter Command on the operation of the Chain Home stations during the Battle of Britain. 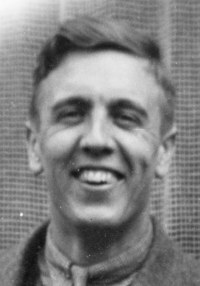 He later helped set up and run the radar training school for operators and maintenance personnel. worked on Chain Home Low and other ground radars. joined the radar team at Bawdsey in 1936. 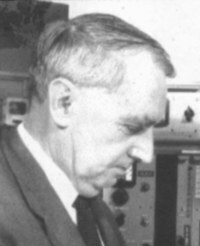 He designed the receivers for the Chain Home stations and later was responsible for the teams working on receivers, transmitters and test equipment. joined the RDF (radar) research team Bawdsey Research Station in June 1939 and worked on navigational aids incluging GEE. helped develop the OBOE blind bombing navigation system. After the war he worked on infra-red detectors later moving to RAE where he became deputy director. He subsequently move to Mullards, eventually becoming managing director. worked in Scientific & Technical Intelligence. 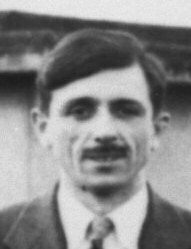 He helped to counter ‘Knickebein’ (a German bomber navigation aid) and to plan ‘Window’ deployment (a radar decoy). He wrote ‘Most Secret War’ which became a TV documentary. was one of the scientists from Cambridge University who was to be directed to work on radar should war break out. worked on Chain Home Low including common aerial working - later moving to guided weapons. Towards the end of his career he was director SRDE in Christchurch and RSRE in Malvern. went to Bawdsey before the war to help manage the radar research. 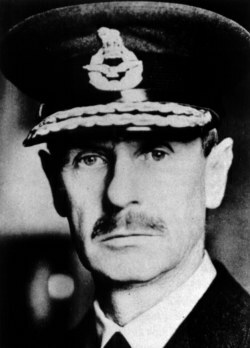 He spear-headed centimetric radar work ‘under wraps’ against HQ orders. 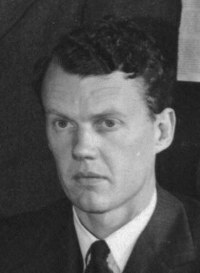 He was briefly director of TRE going to Canada in 1946 to lead the Canadian nuclear power programme. worked on Airborne Interception (AI) and the Automatic Gun Laying Turret (AGLT). 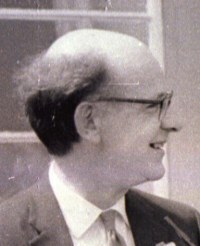 He was later a scientific advisor to the government and in 1967 became the first director of the Computer Aided Design Centre near Cambridge. worked on airborne radar developing H2S navigation and Air to Surface Vessel radars. He returned to Manchester University becoming a founding father of radio astronomy - setting up the Joddrell Bank radio telescope. started on radar in Dundee. In the Maths Group, he modelled radio propagation to improve radar performance. 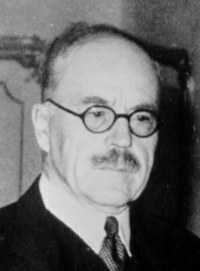 After the war he continued in government eventually becoming head of the Scientific Civil Service. worked on radio countermeasures. 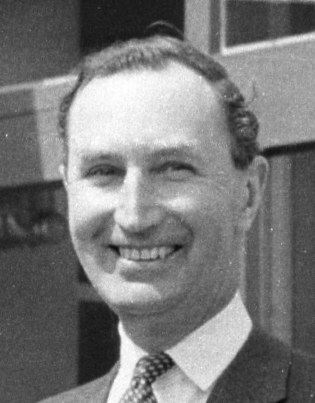 After the war he remained in government service later becoming director of SRDE in Christchurch. 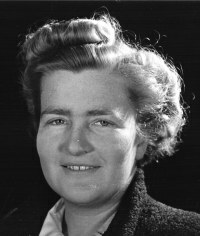 was educated at Cambridge and in the war worked on radar for the Army at ADRDE in Christchurch. 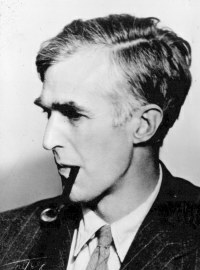 After the war he went to Cambridge where his work led directly to the first commercial scanning electronic microscope. started at Dundee in 1940 working on ground radar including CHL and for GCI. He stayed in the Scientific Civil Service becoming its head in 1975. He moved to Swanage, and after retiring founded the Purbeck Radar Museum Trust with Tony Viney. arrived at Worth in 1940 and developed test equipment especially for aerials. 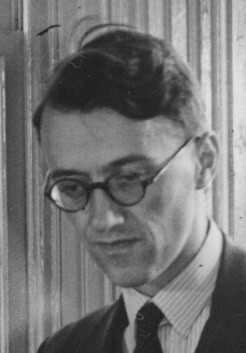 He returned to Cambridge after the war for a PhD. 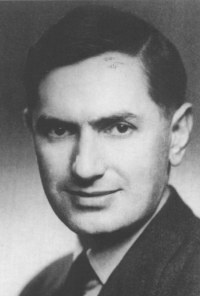 From 1949 he led development of LEO1 at Joe Lyons & Co - one of the first business computer systems. was enlisted into the RAF Volunteer Reserve at the beginning of the war. 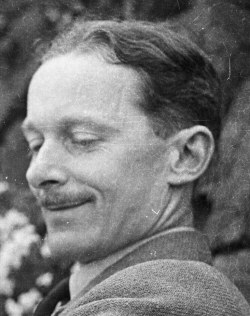 During the course of the war he was Commanding Officer at various radar stations around the country including St Aldhelm's Head. joined the radar team at Bawdsey in 1936 contributing many pioneering developments. 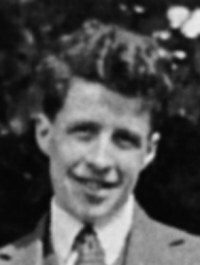 In February 1942 he had a part in the daring Bruneval commando raid to capture German radar equipment..
came from Cambridge to work on centimetric airborne radar. 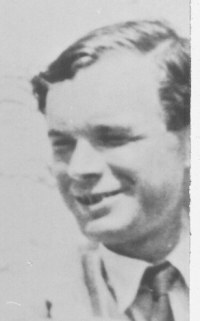 His experience as a skilled glider pilot gave him a valuable feel for what could be achieved in the air. He was part of the team that planned electronic countermeasures for the D-Day landings. 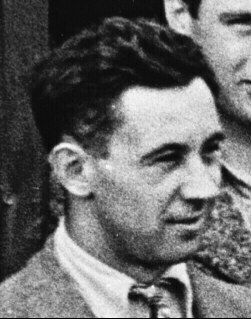 working at Birmingham University, is credited with inventing the cavity magnetron with Harry Boot. came from Cambridge & managed development of CHL radars. He subsequently set up radar training at Forres (Swanage). 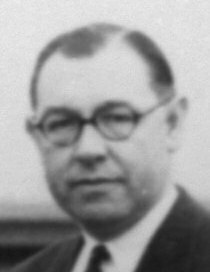 After the war he led the radio group back at Cambridge later becoming director of radio & space research at Slough (part of NPL). 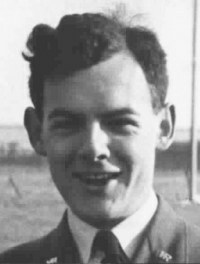 joined the radar team at Worth in April 1940.
invented Pulse Code Modulation before the war - key to the digital revolution and now used worldwide. 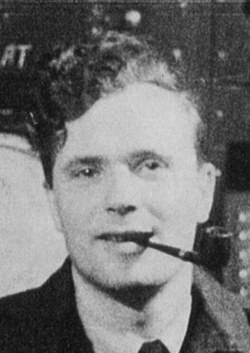 During the war he invented OBOE - a radio precision bombing aid. He went on to pioneer fibre optic links in the 1960s. worked in the photographic group. started the radar work by raising concern about Britain’s air defences. 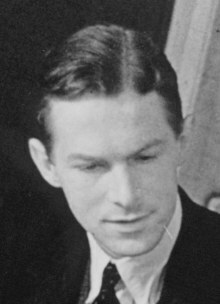 He was director of the radar research & development at Worth Matravers and vice chancellor at Adelaide University after the war. His huge contribution has often been overlooked. worked on electronic countermeasures and helped plan the D-Day spoof attack. He later went to Cambridge becoming a founding father of radio astronomy. He received a Nobel prize for his work and also became Astronomer Royal. 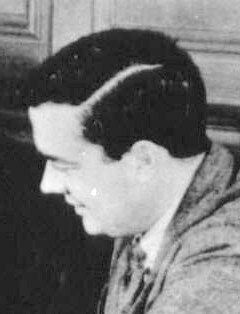 was in charge of engineering (design & workshops) during the war, and set up the Radio Production Unit. After the war he developed a gas detector. 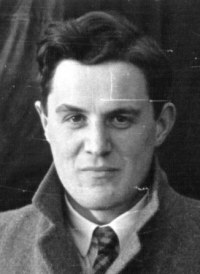 was founder leader of the centimetric radar team. He assembled crystal diodes for radar detectors by hand using his glass blowing skills to encase them. 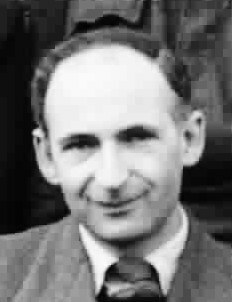 After the war he went to AERE Harwell and later to Liverpool University. initially worked on aerial systems for Chain Home. He later had a major role in planning the D-Day invasion strategy. 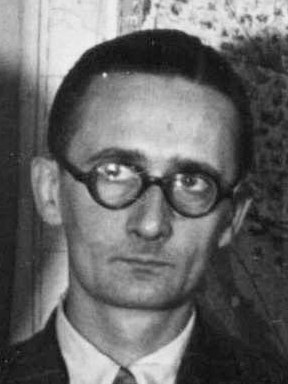 At the end of the war he was appointed head of the newly created physics department at TRE. 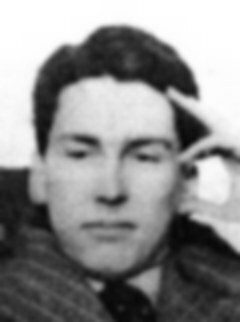 an expert at morse code, was recruited by MI5 before the war to impersonate German spies! 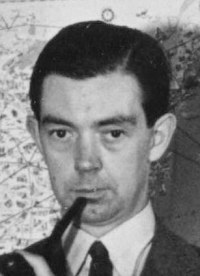 He worked on radar countermeasures at Worth and on H2S at Leeson. 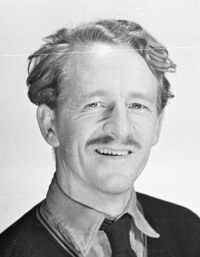 He retired to Purbeck and his bequest to the Radar Trust initiated development of this website & funded other publications! 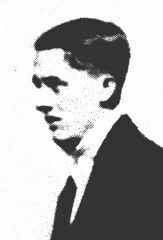 was a pilot during World War I. 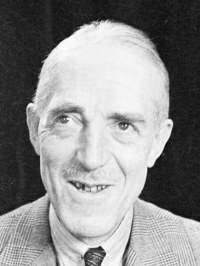 In 1935 he chaired the Tizard committee which initiated British radar development. He pioneered work on ways to intercept aircraft, showing remarkable foresight by starting AI radar development. This proved crucial for the night battle. designed equipment to train radar operators. 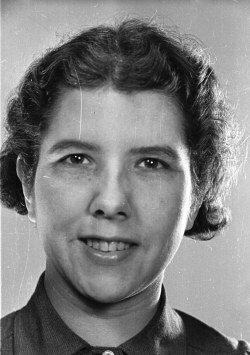 was the personal assistant to Dr W B Lewis throughout the war. was asked in 1934 if a radio ‘death ray’ was possible. He reported to the Tizard Committee that radio might detect aircraft. 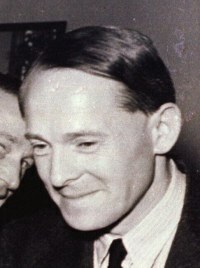 He went on to lead the early radar development, moving to London to manage setting up of the Chain Home radar stations. 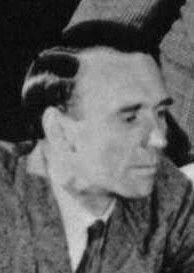 joined Bawdsey in 1939 ultimately succeeding FC Williams and BV Bowden as head of IFF. He later left Physics Department for Canada as prof at McGill eventually becoming Science Advisor to the Federal Cabinet. was a researcher at the Cavendish Labs. before the war. He was posted to ADEE, the Army radar establishment in Christchurch and then to Malvern where he worked on Oboe. 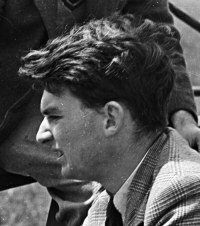 After the war he returned to Cambridge becoming a computer pioneer. calculated in 1935 that, while a radio ‘death ray’ would not then work, aircraft may be detected by reflections. 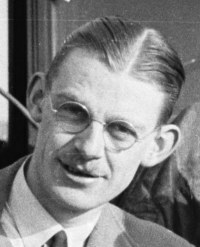 He worked at Orfordness and Bawdsey, moving to London to help manage development of the Chain Home system. an electronic circuits expert, invented new designs using valves in unconventional ways. 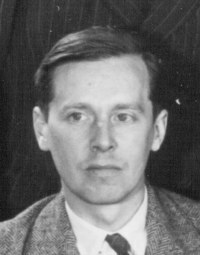 He led IFF development and worked on AI radars. 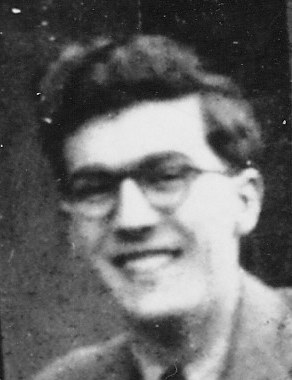 After the war he pioneered digital computer technology at Manchester University.